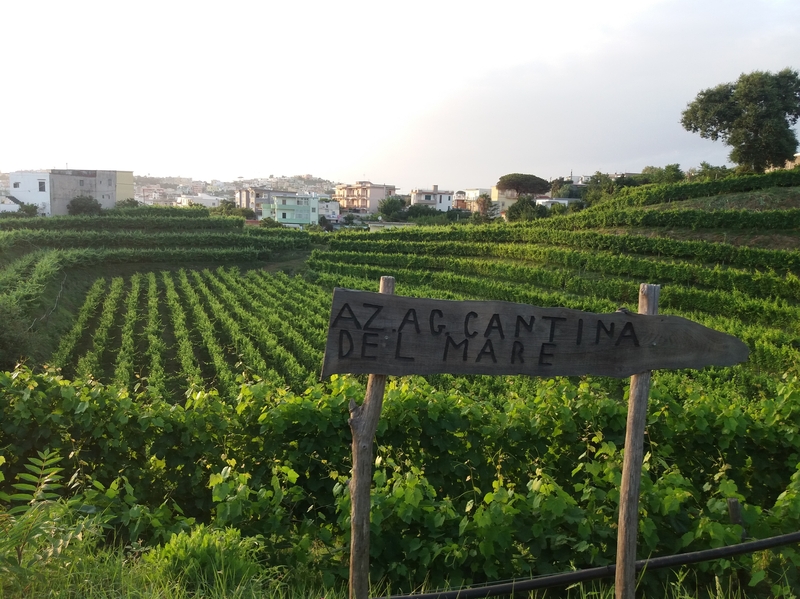 This entry was posted on 10 settembre 2018 at 07:00 and is filed under DEGUSTAZIONI VINI, in CAMPANIA. You can follow any responses to this entry through the RSS 2.0 feed. You can leave a response, or trackback from your own site. 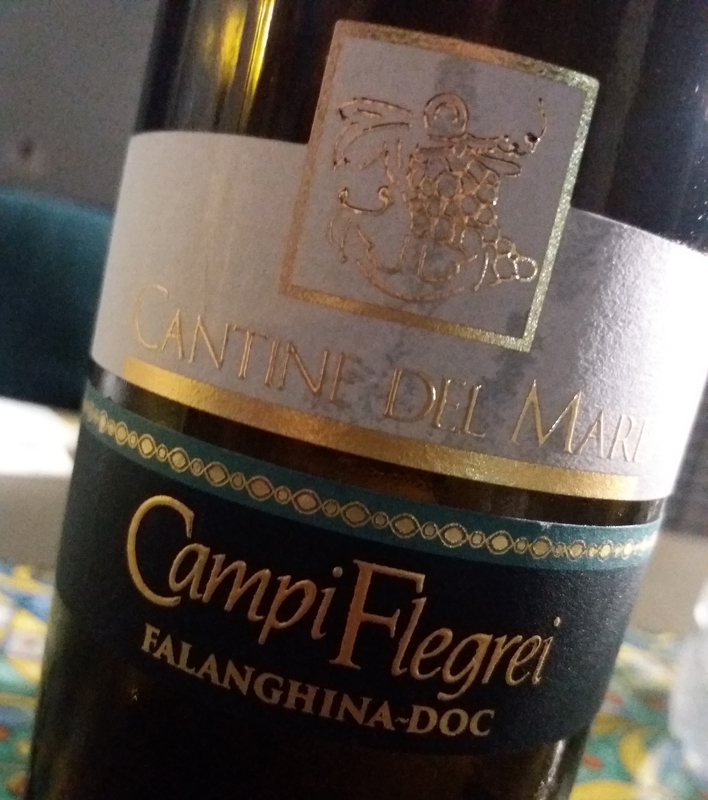 Caro Francesco, Piedirosso 2017 è già un gran vino. Tra un anno quando uscirà lo sarà ancor più!